Why should frogs get you hopping with excitement? Well – there are a few reasons. Those cute critters from your garden pond have some cool tricks up their sleeve. Just for starters, they’re shape-changers. That’s right: they start life as tadpoles and end up as frogs. It’s like magic! But what else is amazing about them? 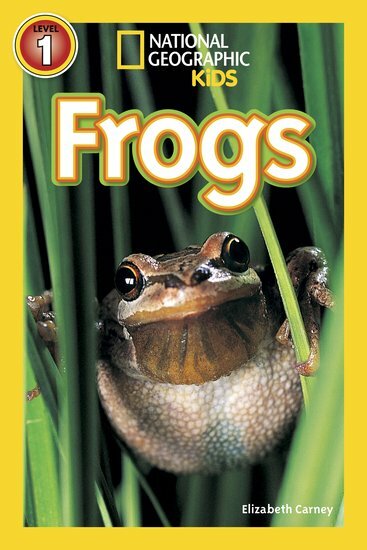 Find out in this fun reader – full of startling facts and National Geographic’s world-class photography.